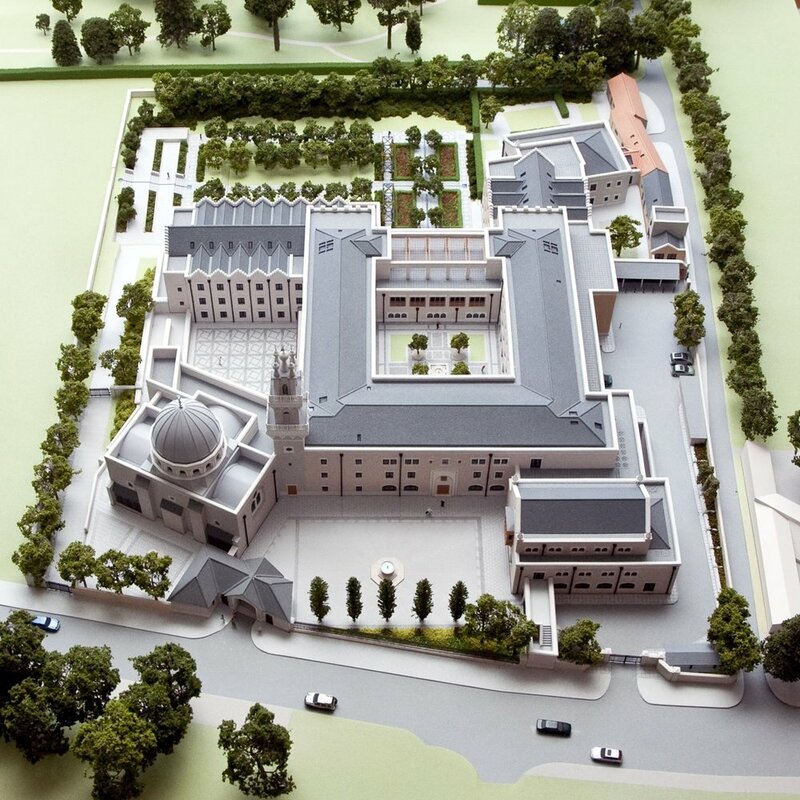 AMI are one of the oldest and most established model making firms in London. For the past 60 years, we have been bringing visionary designs to life, working with industry leading developers, designers and architectural practices worldwide. We are responsible for bringing to life such internationally recognised work as Birmingham’s Bull Ring, Grand Arcade Shopping Centre (Cambridge), Trafford Shopping Centre, Broadmede Shopping Centre (Bristol) and the Pearl Assurance Building (Holborn). We offer a wholistic solution to your modelling requirements, From concept design to high detail display models and industrial prototypes, there is yet to be a project we couldn't tackle. Laser Cutting | For accurately cutting and etching plastics and timber veneers. Vacuum forming | We can produce the mould and the part in clear or coloured polycarbonate, Perspex or hips. 3D Printing | We can custom print your CAD files to request. Casting | We can prepare master casts and replicate them in resin or white metal. CNC Cutting | For a high degree of accuracy required for modern designs, the design can be taken directly from CAD and reproduced in plastics, timber or metal. Injection moulding | For high volume reproduction we can produce the mould and accurately replicate in plastic, in high volumes. Photography | We are able to provide you with high end model photography. Using our professional miniature scene photography services, we’re able to provide various images that capture your project including endoscopy and post production, ready for marketing collateral use. We specialise in lifting visions off the paper and into the real world. The first step to achieving this is to have a conversation about that vision. Get in touch and book a free consultation session today.